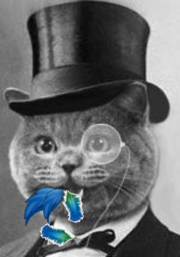 It is unlikely that any Kat reader has ever encountered the notion of a ‘socialistic brand’. Kat friend Mikołaj Rogowski explains why he has coined the term and how it can help us understand the role of trademarks that emerged from a given moment of history. 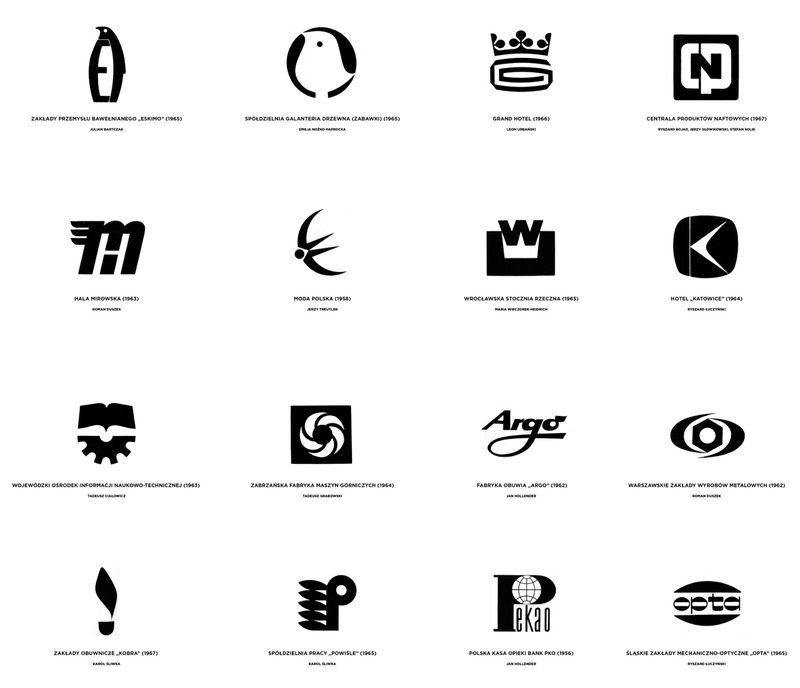 ‘Socialistic brands’ is a term used by this blogger to describe a unique group of signs sharing a common historical pedigree, namely brands that were used within the individual states of the former Eastern Bloc, often by various actors within a given industry. For decades, these socialistic marks were subject to the particularities of socialist culture, socialist market rules and various and inconsistent legal rules. Markets of socialist countries were embedded within state ideology. Focused on rituals of production and with an obsession with physical, industrial labour, these markets allowed few intra-product alternatives for the commodities for which socialistic brands were used. The extremely limited end-user choice, combined with the scarcity of goods, meant that commodities branded with these signs were strongly sought after by the local consumers. Today, socialistic brands hold a particular place in the collective memories of post-socialist societies. This includes both socialistic brands that were abandoned, either with the fall of socialism or thereafter, as well as marks that are still in continuous use since the re-introduction of free markets. Due to their lengthy use before the fall of the Iron Curtain, these signs acquired very strong cultural connotations. Their powerful emotional bond with the consumers of post-socialist countries is based on a highly complex relation to the particularities of socialism. It can be attributed to feelings of nostalgia, national sentiment, and status of the purchaser or longing for a past that offers a national identity that has since changed. All of this translates into a high differential value for socialistic brands as compared to other signs, affecting the choice of the end-user, often without such end user being aware of it. 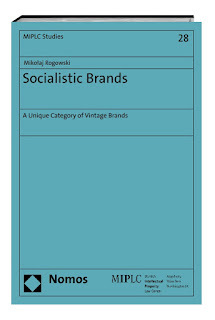 Socialistic brands are different from the so-called ‘vintage brands’, which acquired their ‘attractiveness’ through years of being used for highly prized products. The ‘attractiveness’ of socialistic brands did not result from the efforts of their proprietors, but rather from their collective cultural use in particular historical circumstances. The ideological realities of socialism meant that for many decades there were meagre incentives to improve or change the branding or the commodities. The majority (if any) of competition between the undertakings took the form of bargaining for and procurement of materials necessary for producing given commodities. The branded commodities themselves were often of inferior quality and, if they are fondly remembered, it is mostly due to nostalgic reproduction and falsification of the experiences of the past. Today, numerous instances of use of socialistic brands and their successful re-registration as trademarks, show that there is still a strong interest in them. As the omnipresence of emotional branding accelerates the process of blurring the line between the cultural and commercial meanings of signs, undertakings show a strong preference towards brands that are characterised by unique connections to the end-users. Socialistic brands, due to their cultural connotations, possess strong and unique ‘attractiveness’, which give them substantial commercial advantage over other signs in particular territories. As described above, this ‘attractiveness’ derives from the collective use of the signs by a particular society, rather than from the efforts of past or current proprietors. It translates into a current brand and thus significantly contributes to the ‘selling power’ of the commodities on which they are affixed. The length of protection of registered trademark rights can potentially be extended indefinitely. This is justified by arguing that trademark rights lower consumer search costs, as they minimize the time she needs to search for a commodity. Trademarks also serve as an incentive for the proprietor to invest in the quality of the product and thus encourage competition. A trademark’ proprietor is able to benefit from her previous actions by ‘reaping’ the goodwill and the ‘attraction of custom’ enjoyed by the mark. To accommodate these goals, the trademark system should be competition-neutral and not facilitate obtaining an unjustified competitive advantage. It can be argued that undertakings unjustifiably appropriating socialistic brands in fact gain an unfair advantage over competitors. Such advantage would not be gained through actions attributed to the efforts of the registrant; all she has done is make a savvy business decision (e.g. re-register an abandoned socialistic brand). 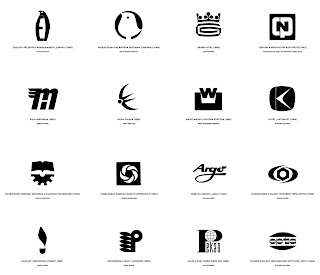 Due to the strong cultural connotations of these brands, an undertaking which unfairly appropriates a socialistic brand would be in a uniquely advantageous position to benefit within these post-socialist territories from various social forces identified by semiotics, psychology, sociology and other social sciences. Allowing for such unjustifiable registration lowers the overall incentives for investment in the quality of products. 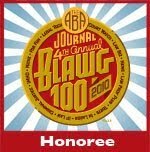 The unique ‘attractiveness’ of socialistic brands is limited to the particular territories in which they were used. That being said, the analysis of this group of signs offers a chance to ask a general question: does the currently applicable legal framework constitute an effective bar to unfair appropriation of signs with strong cultural connotations? Without a doubt, this is one of the most important issues in trademark law today. 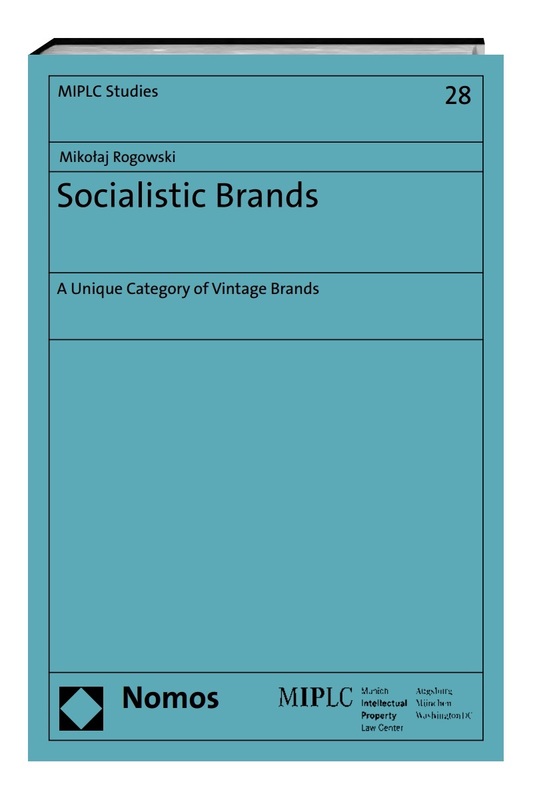 For more on this topic, see (on Amazon)-- “Socialistic brands – a Unique Category of Vintage Brands”, published in English by Nomos Verlag.